Categories: Behaviour, Feelings, Social Skills, Speech & Language Therapy, Adults, Primary, Secondary, Special Schools, Talkabout Books. What can we do to help those who struggle to develop effective social skills? Social Skills: Developing Effective Interpersonal Communication is a definitive guide to understanding and meeting the needs of those who have difficulty with social skills. 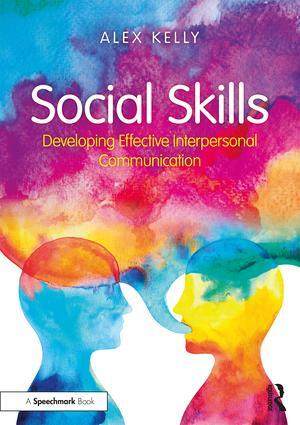 Written in a clear and accessible manner, this book provides a theoretical framework to the teaching of social skills alongside a range of practical ideas for practitioners. 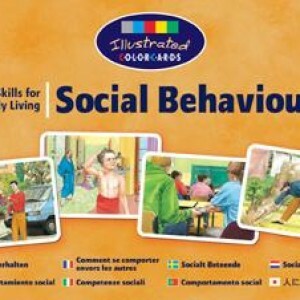 Written by one of the most well-known speech and language therapists in this field and the creator of the internationally successful Talkabout resources, this book provides a key reference for the study of social skills. It will be essential reading for educators, therapists, parents and anyone supporting others in developing communication and social skills.